The FSB Celebrating Small Business Awards 2019 open today (10 August) and small businesses and the self-employed across the East Midlands are being urged to enter before the closing date of Friday 1 February 2019. 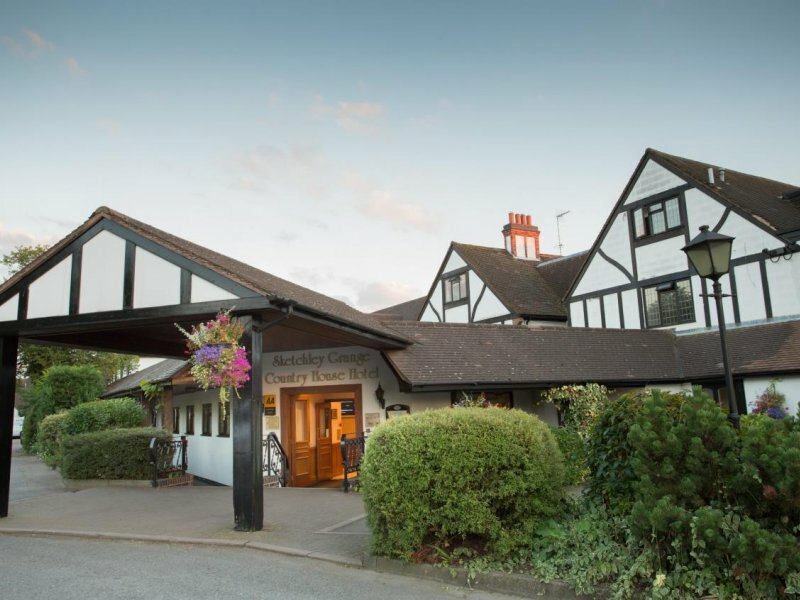 The East Midlands region winners will be announced at an awards ceremony on Thursday 14 March 2019 to be held at the Double Tree by Hilton Hotel, Nottingham Gateway. The awards, run by the Federation of Small Businesses (FSB), will recognise and celebrate the best of small and medium sized (less than 250 employees) businesses and the vast contribution they make to both regional and national economies and to local communities. 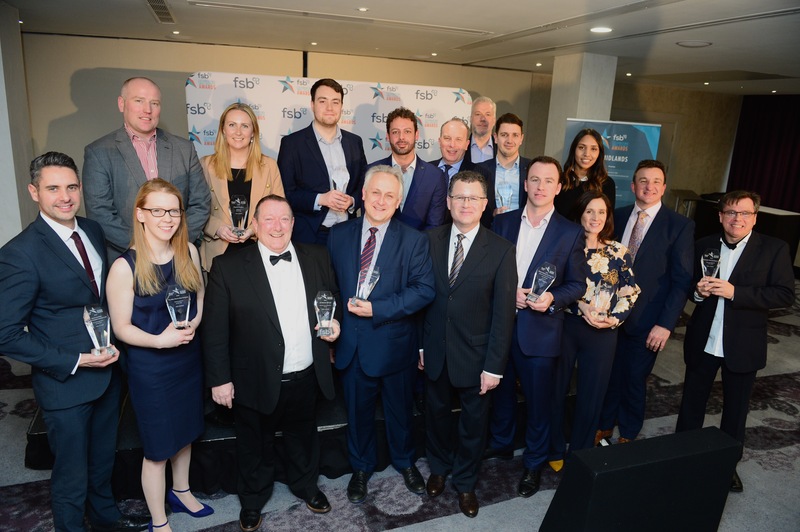 Eleven award category winners, from digital innovation to family business and from international business to employer of the year will be then go forward to the UK final of the FSB Celebrating Small Business Awards, to be held at Battersea Evolution, London on 23 May 2019. Here, as well as UK category winners, the FSB Small Business of the Year 2019 will be announced.